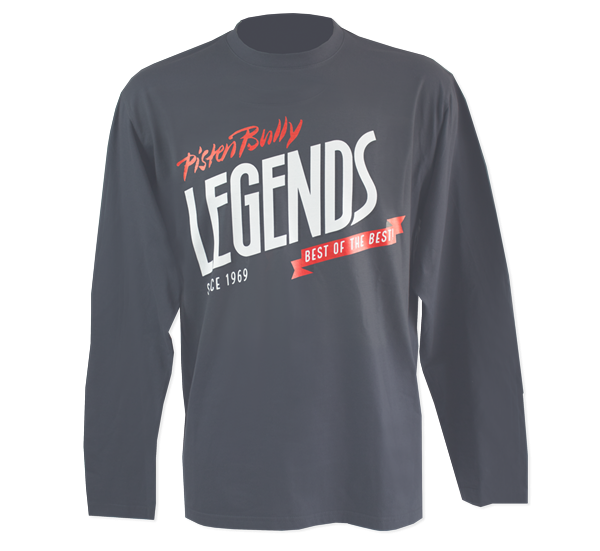 Longsleeve shirt features PistenBully Legends on the chest and small fleet motif in the upper back area. Size M are out of stock. This article will not be produced again.